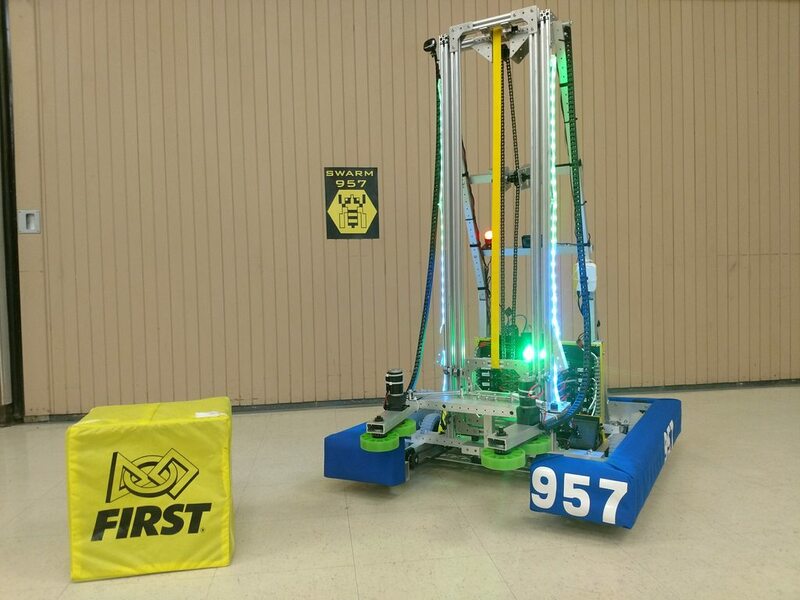 This is Otis, the bot for 2018 during the “First: Power Up” game. He was a great bot, he could do almost everything except climb and the end game. The team placed 15th in the PNW District out of 154 teams. He also placed 19th in PNW champs. Overall, Otis was a very versatile bot that could compete at a very consistent rate that could keep up with any bot.